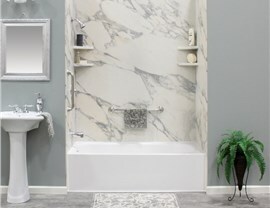 The bathtub in your home should be a relaxing, inviting place to unwind in after a long day, but not all bathtubs provide the beauty, quality, and cleanliness that your family deserves! If you’re tired of living with an outdated and grimy tub, the professionals at Get-A-Pro can help you transform your bathroom in as little as a day with a brand-new upgrade. 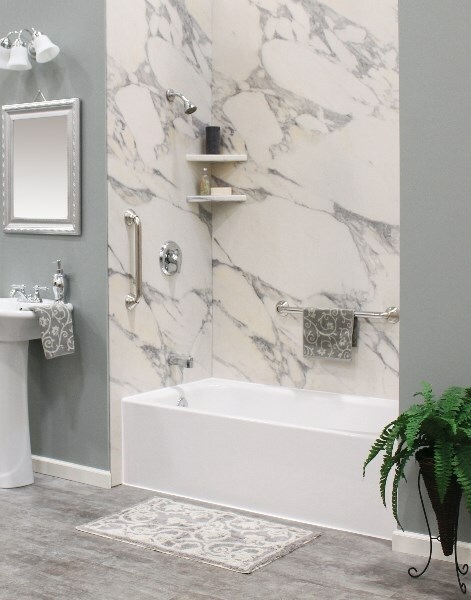 As the leader for bathtub replacement in Madison, WI, we offer a vast selection of custom, stylish models that offer the best in low-maintenance versatility and long-term value. 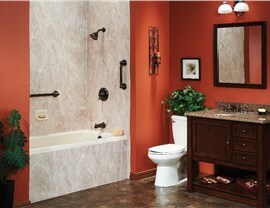 Custom-Fit Installations: Say goodbye to the mess and stress of traditional remodels! We use detailed measurements to create bathtub liners that fit perfectly into your existing space. Low-Maintenance Upkeep: Our bathtubs are both durable and easy to keep clean with grout-free installation and antimicrobial-infused acrylic construction. 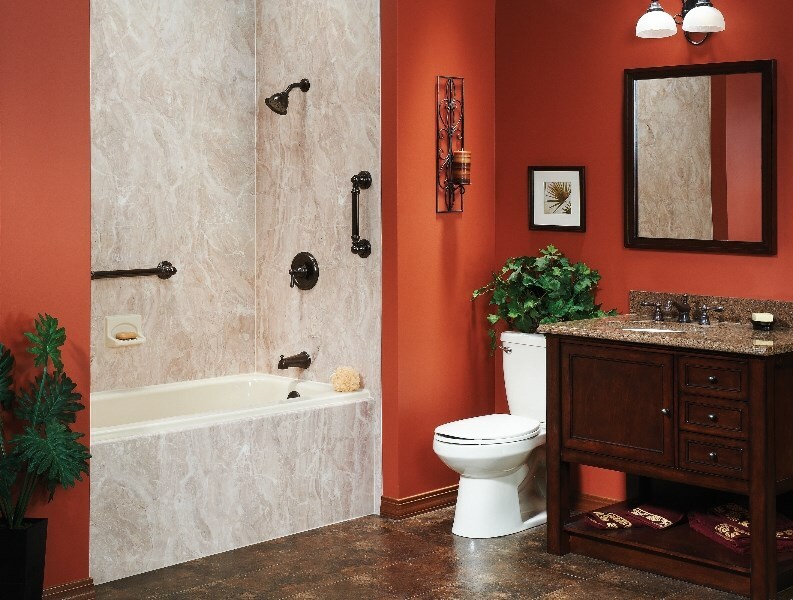 Luxurious Style Options: We offer countless ways for you to customize the look of your replacement tubs, from color, texture, and design, to bath wall surrounds and accessories. 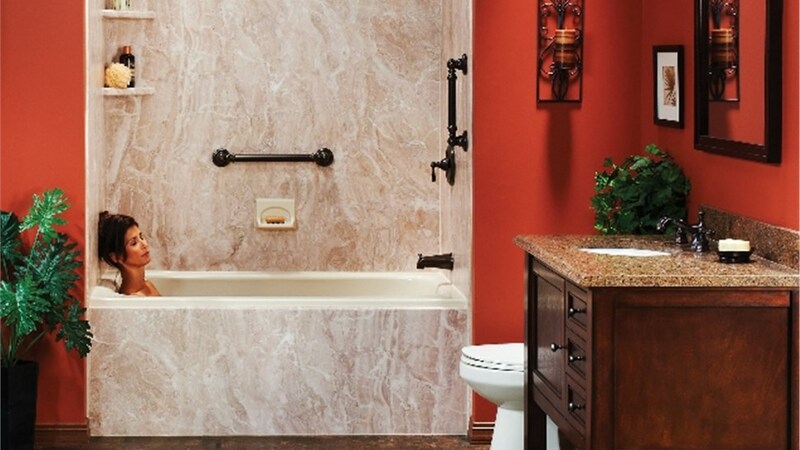 Safety-Enhancing Products: If you or a loved one has limited mobility, we can install beautiful walk-in tubs that are outfitted with the latest in safety features and ADA-compliant upgrades. 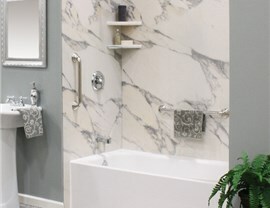 Taking the first step towards professional bathroom remodeling in Madison, WI is a big decision, but you can feel confident knowing that your project is in the best of hands when working with the team at Get-A-Pro. 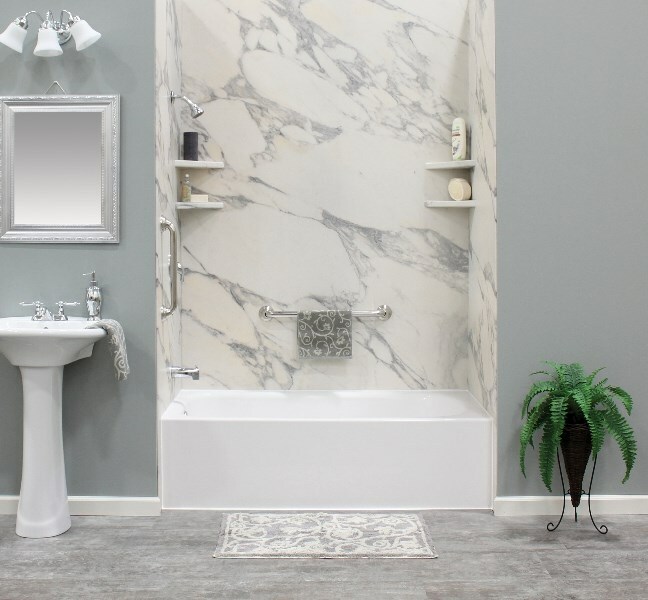 Learn more about our industry-leading bathtub products today by giving us a call, or request an appointment for your free estimate and consultation now by filling out our easy online form!